I am super crazy happy to announce that I will be presenting at Pinners Utah 2018. 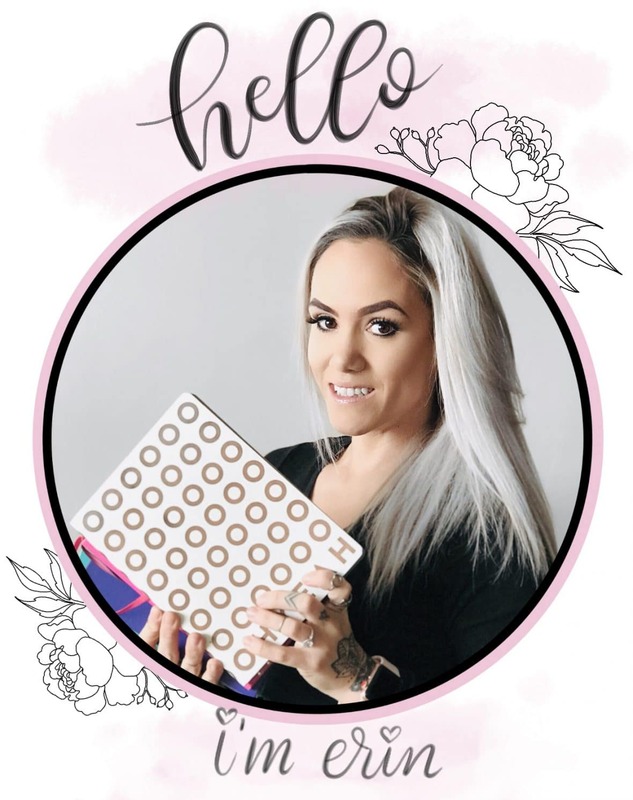 Come enjoy a fun-filled day of learning, crafts, and planning out your 2019 bullet journal with me. One of my big goals for this year was to present at a conference. And I get to check that goal off after November 3rd because I have been given the opportunity to present at Pinners Utah 2018. And I get to teach something that I am obviously very passionate about, bullet journaling. My class is set for Saturday, November 3rd. And let me just forewarn you… it’s probably going to be too much fun. 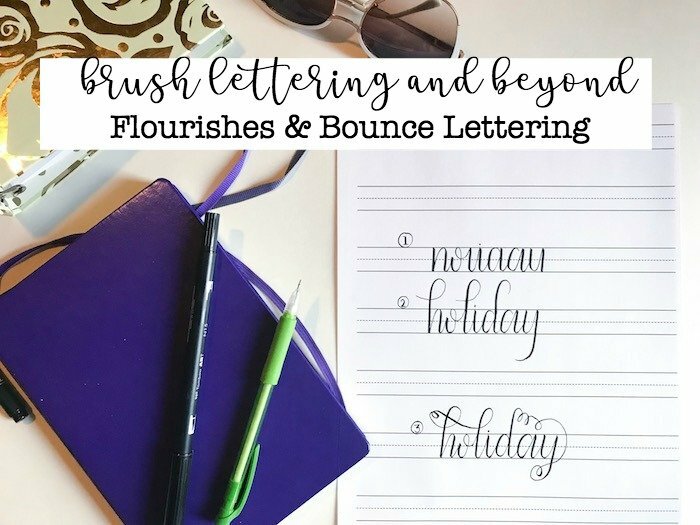 We are going to start with some basic layouts that I have used time and time again and why they have been so beneficial, and then move onto some fun hands-on work with doodling and lettering. All in one hours time. If you don’t know what Pinners is but are intrigued, keep reading. 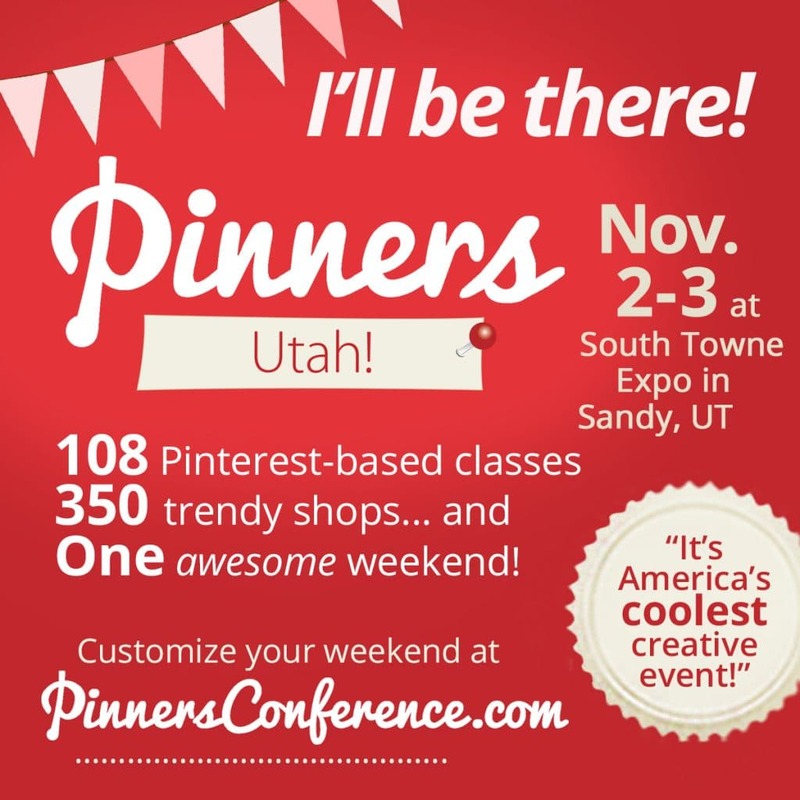 This year, Pinners Utah is being held at the Mountain America Expo Center in Sandy, Utah on November 2-3rd. The Pinners conference is an amazing event with 100+ classes in the areas of DIY, food, fashion, photography, planning, and more. 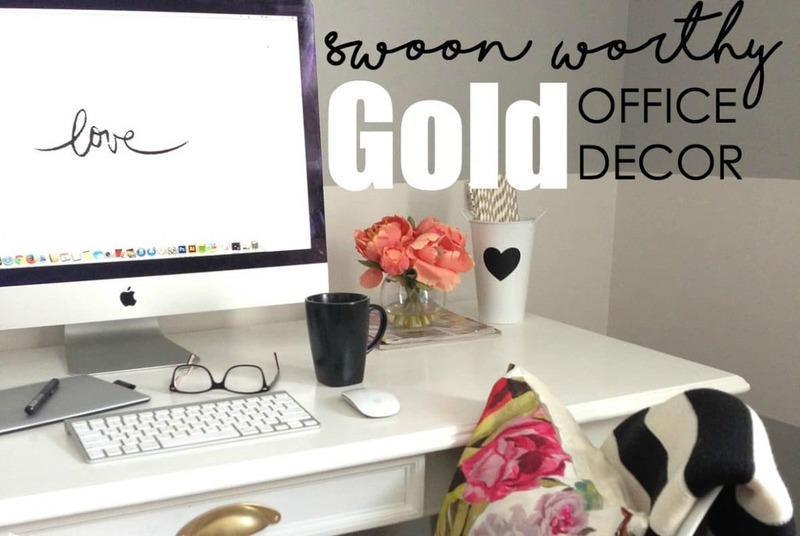 Plus, there are hundreds of businesses and vendors that come to share products in beauty, self-development, scrapbooking, party planning, photography, cooking, crafts, and more. Come just one time and Pinners Conference will be your new favorite annual event. Plus, I would love to meet you and see what you have been creating and planning in your bullet journal. Onto the top priority of this post. I AM PRESENTING! Yes, this is my first conference. Yes, this will be my first time teaching live. But, guess what? Public speaking has never been one of my fears. I gave a speech as the Salutatorian at my High School Graduation and I loved public speaking class in college. I know, I’m the minority here. 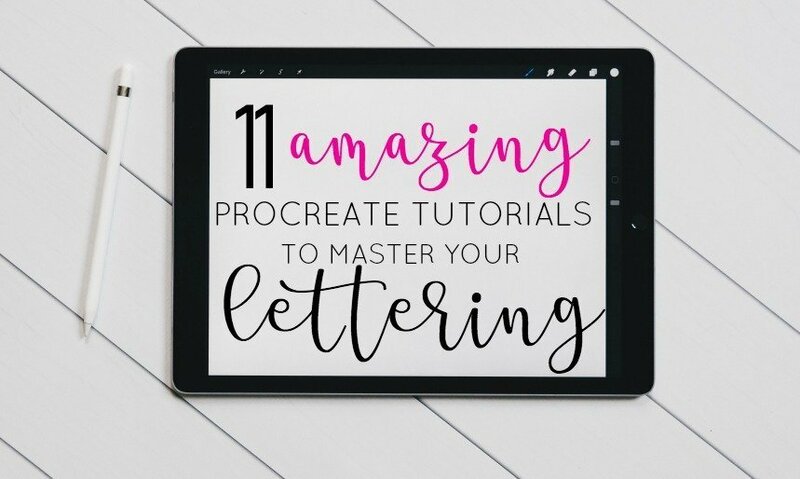 So, I’m all sorts of excited to be showing people how to create simple and fun designs to incorporate into their bullet journals, as well as the pages that I find most critical when first setting up a bullet journal. Bring your own bullet journal or you can purchase my class kit with a few simple supplies to get you started creating fun designs. I would love for you to join me at this conference if you are in the Mid-West. Pinners will take place Friday, November 2 from 10am-8pm and Saturday, November 3rd from 9am-7pm. My class will be held in Room #5. One Day Expo (2 classes): $19 (includes exhibits and shopping plus 2 classes of your choice to be used either Friday or Saturday). One Day Expo (all classes): $29 (includes exhibits and shopping plus all classes (6 classes) for one full day. Can be used Friday or Saturday). Two Day Expo: (all classes): $49 (includes exhibits and shopping plus your choice of classes on Friday and Saturday). 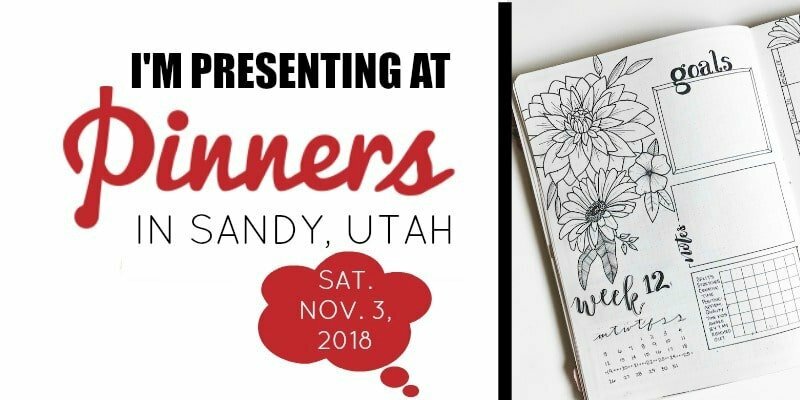 Get your tickets to Pinners Utah 2018 Here! Be sure to use code: TPP for 10% your tickets at checkout. Let me know if you’ll be attending Pinners Utah 2018 in the comments below! I’m over the moon about this event and cannot wait to meet you.